Japanese Techno label, “CARIZMA” launches Ryoh Mitomi’s latest EP “Absurd” as a second release in 2015! 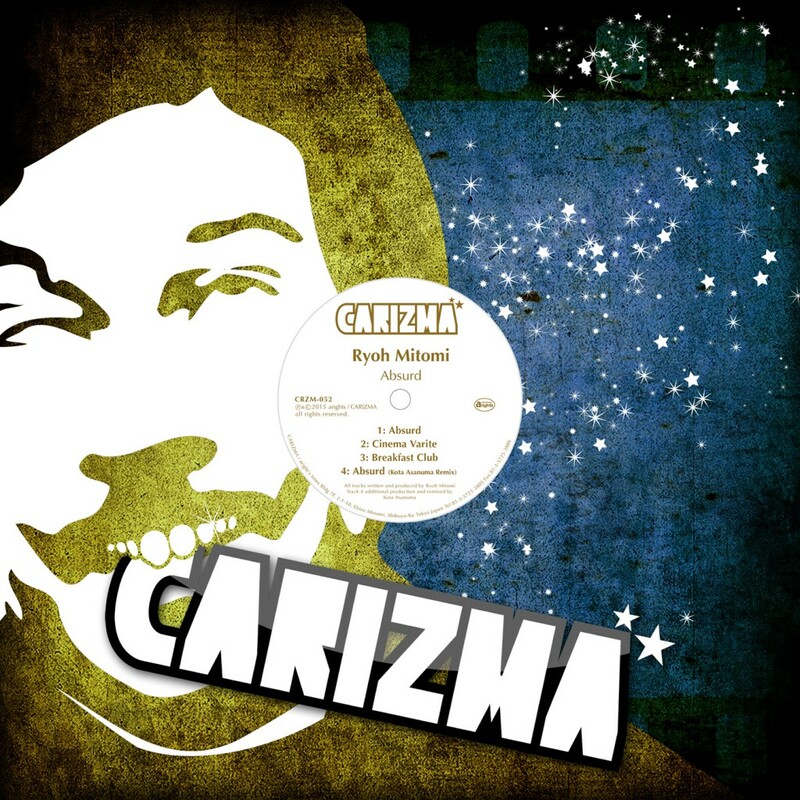 As you know, Ryoh Mitomi released released so many tracks on CARIZMA, Bass Works Recordings, Remute, abend kollektiv and so on in the last year. This time he produces so smart and stable tracks. Nevertheless to say, it is a pure “TECHNO”. 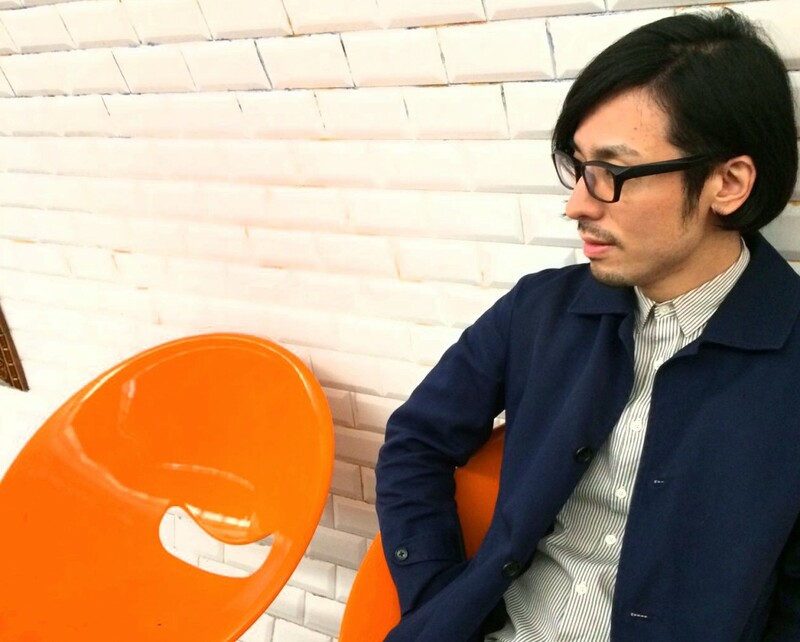 Also Kota Asanuma who has released “The Rush” on CARIZMA did remix! Obviously, the excellent techno tracks are “MITOMI-CLASSICS”! !